My name is noel rubin and I am coaching director for the nj colonials. I played professional hockey in sweden for 2 years and 1 year in the central hockey league. 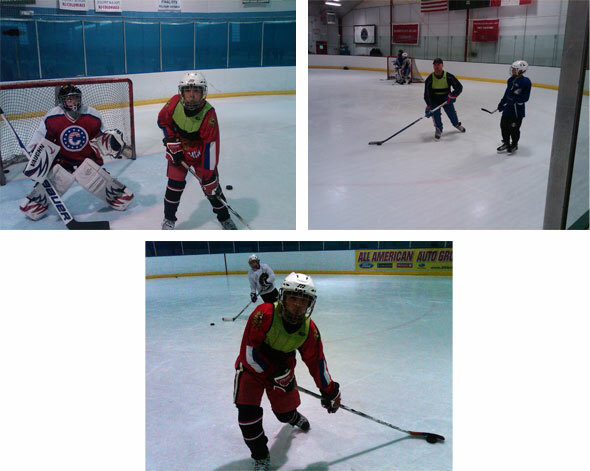 I now run camps clinics my Renegades spring program chowder cup teams and the colonials youth program. My teams have been using iron wear vests for the last 3 years on and off the ice. It has given us the edge in strenght and conditioning to help my players further develop. The speed quickness and core strenght has been instrumental with our teams. Our 95 bantam major team qualified for nationals this past season as they were almost unbeatable in the 3rd period thanks to the iron wear speed vests.